13. 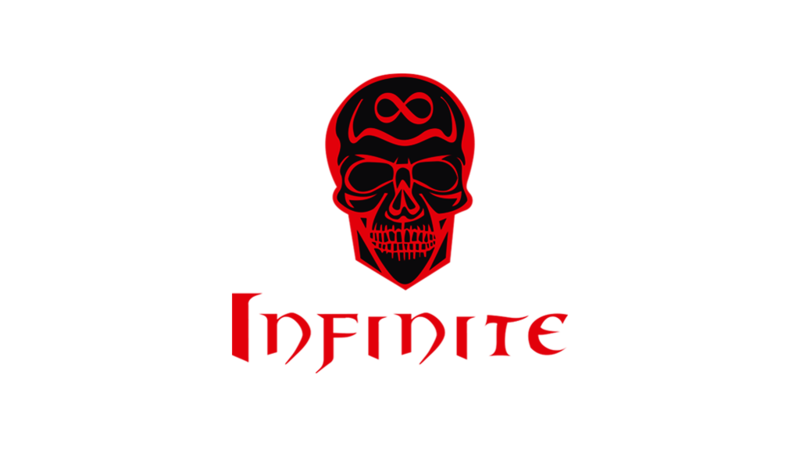 Why do you want to join Infinite guild: I see possibility to grow stronger with Infinite. Your eq isn't really good. Your honor is quite low too. You seem a good guy, but still - for me. Thanks for apply and try again later.